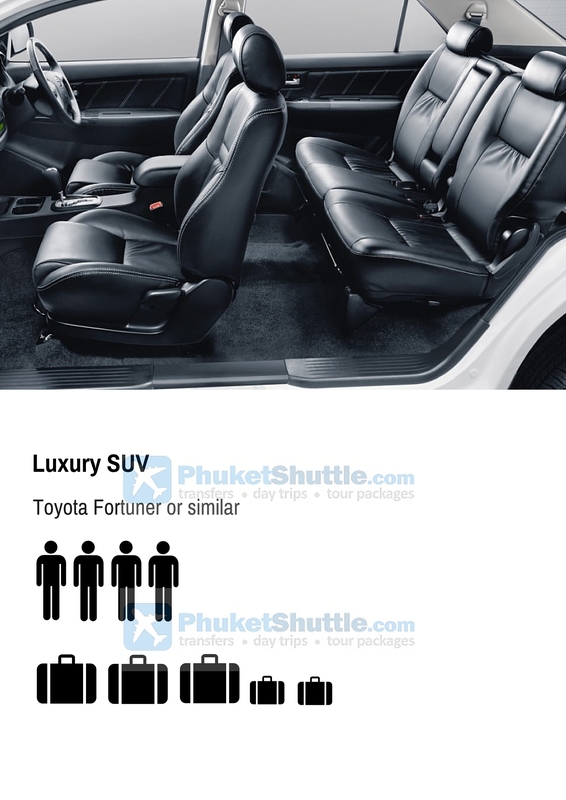 Welcome to Phuketshuttle.com | Go Directly to your hotel - no messing around with touts or taxi queues! Our Driver will be holding your name on a sign as you exit arrivals. No queuing for taxis, no stopping en route at tour booking agencies. 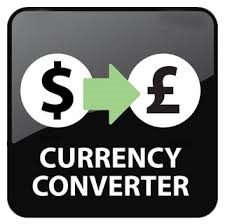 ALL transfers are operated on a private basis (i.e., you won't be sharing with others). 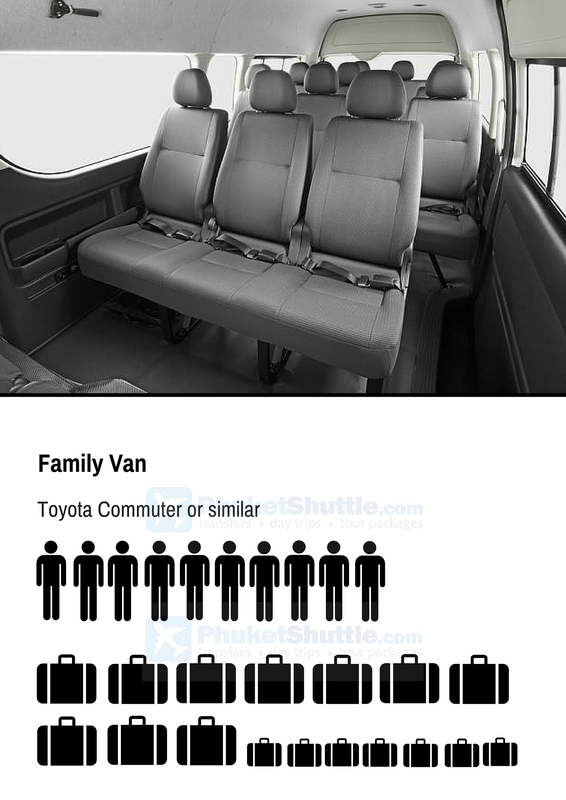 Prices PER VEHICLE, not per person. Be on your way to your hotel before the crowds leave the airport! 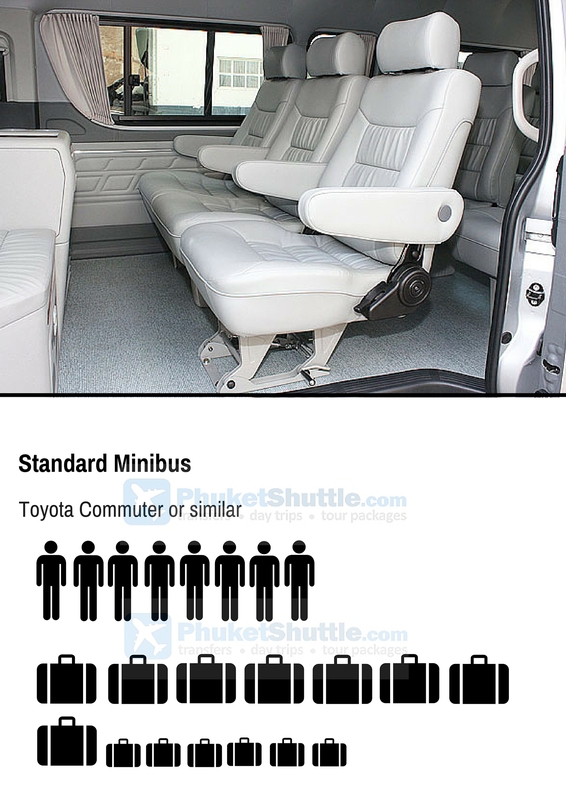 Please fill out the details below to view prices & book your transfer. Baby seat available on request. 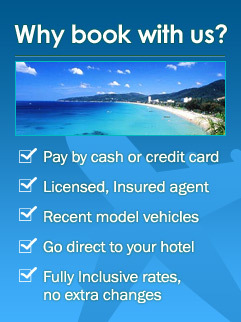 Book your Phuket Hotel HERE! AsiaReservations.net. We offer one of the largest selections of hotels and resorts in South East Asia. Whether you are planning a trip to Bangkok or Phuket, Hong Kong or a beach resort in Malaysia, we can help you with Asia hotel bookings in the location you want and at a great price. 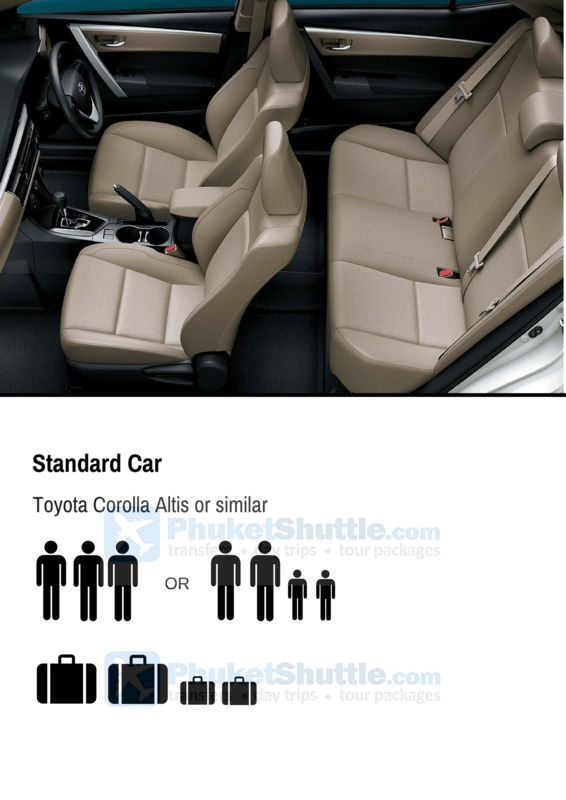 ©, PhuketShuttle.com, All rights reserved.